Whiting, Indiana and Edwardsville, Pennsylvania are embroiled in a duel of the dumplings. 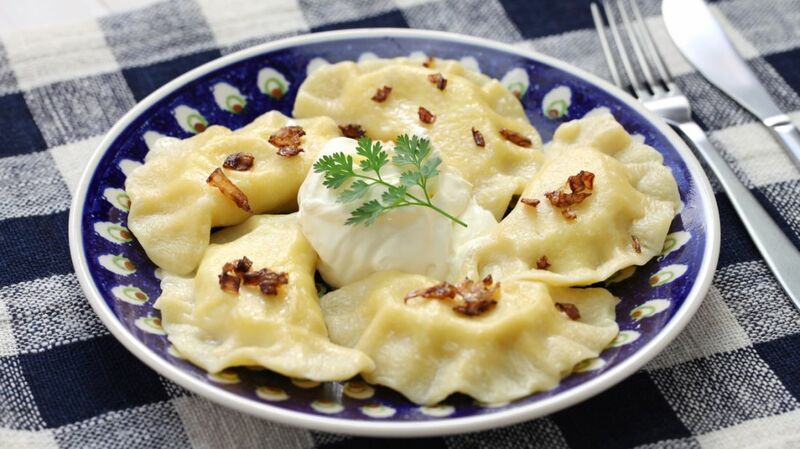 While located in different regions of the U.S., the two municipalities share a local tradition: They host annual festivals that celebrate Polish pierogies, which are fried dough morsels stuffed with meat, cheese, potatoes, fruits, and other fillings. Both events are called "Pierogi Fest"—and as Smithsonian reports, neither town is pleased about it. And now, they're in a nasty legal battle over the name. Technically speaking, Whiting's Pierogi Fest—and its moniker, which the city trademarked in 2007—came first: Their event was launched more than two decades ago, whereas the inaugural Edwardsville Pierogi Festival took place in 2014. The following year, the Whiting-Robertsdale Chamber of Commerce—which runs Indiana's Pierogi Fest—sent a letter to their their dumpling-loving rivals in the Keystone State, threatening to sue them for infringing on their name. The Edwardsville Hometown Committee—which runs Pennsylvania's Pierogi Fest—didn't comply with the request. 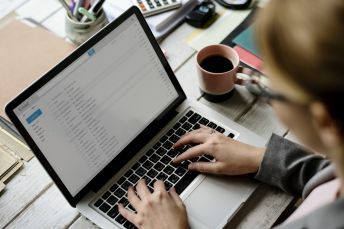 So in June 2017, Whiting officials followed up with a second legal threat, which they mailed to the Edwardsville Hometown Committee and five of its sponsors. 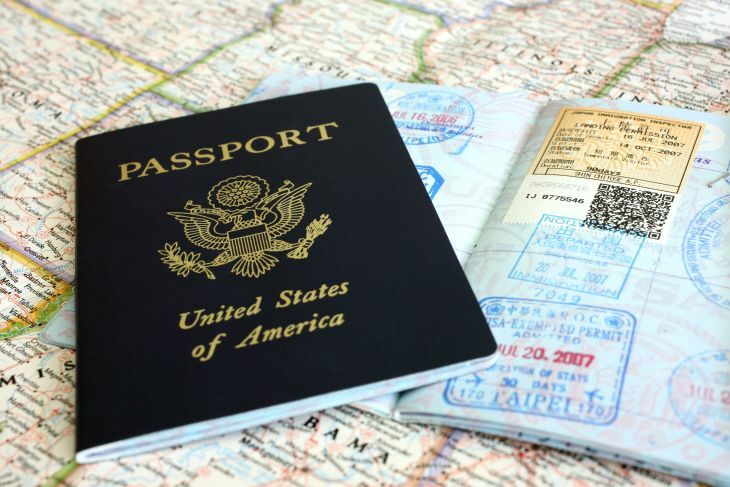 This move reportedly made some local businesses think twice about supporting the event. Instead of backing down, Edwardsville officials flexed their own legal muscle: They filed a federal lawsuit against the Whiting Pierogi Fest's organizers, alleging that they "willfully and tortiously interfered with the Hometown Committee's relationship with sponsors" by "threatening them with liability for the claimed trademark infringement," according to The Chicago Tribune. They're requesting compensation for damages and attorney fees, and official legal permission to continue using the name Pierogi Fest. Whiting officials—who, in recent years, also filed a successful infringement lawsuit against the Pittsburgh Pierogi Festival—say that the similarly named festivals cause "consumer confusion," even though Whiting's festival is much larger and more established than the one in Edwardsville. Meanwhile, pierogi lovers in Edwardsville argue that the two dumpling fests are held so far away from each other that having the same name shouldn't be a big deal. The 2017 Edwardsville and Whiting Pierogi Fests have already passed, but the legal battle between the two towns rages on. Hopefully by the time the 2018 festivals roll around, the two municipalities will have finally settled their nasty dough-spute once and for all. Even if the contents of your lunch are healthy, the container you pack it in may pose a threat to your health. Heating up some plastic food storage containers can release harmful chemicals, which is why the American Academy of Pediatrics warns families to avoid putting such products in the microwave or dishwasher. (And there's still some debate as to what constitutes a microwave-safe plastic.) 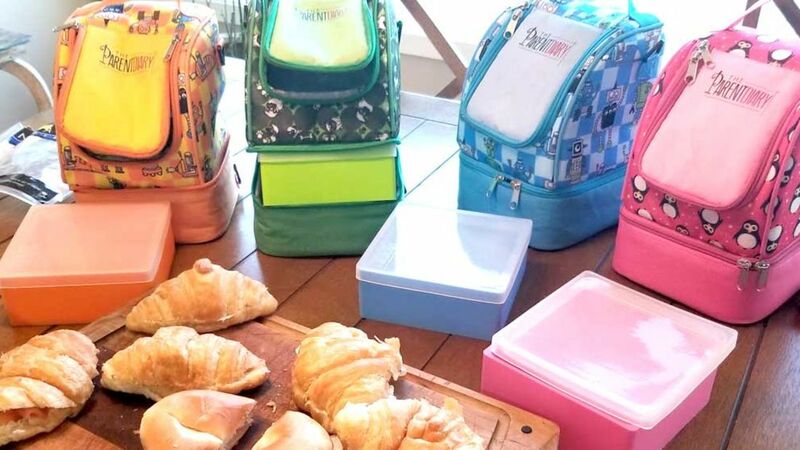 But the All-Silicone Lunch Box, a storage product currently raising money on Kickstarter, is strong enough to stand up to a range of temperatures, allowing you to safely put it in the freezer, the microwave, and the dishwasher. This lunch container is made from silicone instead of plastic, making it a safer choice for kids and adults. The flexible box is easy to seal, open, and wash (either by hand or in the dishwasher). And whether you're using it to store leftovers in the freezer or heat up your lunch in the office kitchen, the All-Silicone Lunch Box is designed to maintain its shape and not leech anything unsavory into your food. After originally releasing a single-compartment box, ParentDiary has now developed a lunch box with dividers, too. The container is now available with three compartments (perfect for snacks or bento boxes), or two compartments (with each side just big enough to fit half a sandwich). The All-Silicone Lunch Box has over a month left to reach its $4000 funding goal and has raised $1000 so far. Pledge $12 or more on Kickstarter by May 19 to reserve your own lunch box, with shipping set for June. For more packed lunch inspiration (including some other great silicone options), check out these products. Bob Ross's sunny disposition is the perfect match for breakfast. The painter and television personality already has his own toaster, and now Food & Wine reports that he's also inspired a breakfast cereal. Bob Ross: The Joy of Cereal channels the many landscape paintings Bob Ross produced on his television series, The Joy of Painting. It's loaded with toasted oat bites and colorful marshmallows shapes. There are seven distinct marshmallow pieces—happy little trees, happy little accidents, almighty mountains, guiding stars, rainbow hearts, charming little cabins, and lovely little bushes—but like a good artist, you may need to get creative to figure out which shape matches which description. While starting your day with a bowl of Bob Ross cereal, you can further awaken your artistic side by looking at the back of the box. The package features a cutout “positivity paint palate” with inspirational quotes from the painter. Reading them first thing in the morning is the next best thing to watching reruns of the The Joy of Painting on YouTube. 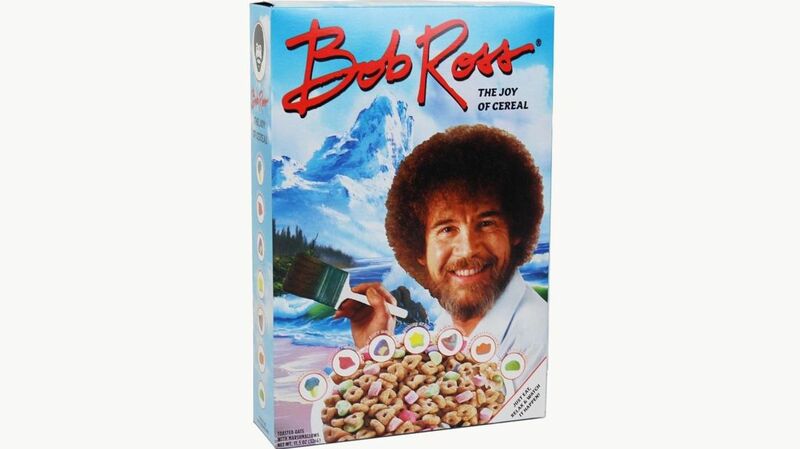 Bob Ross: The Joy of Cereal is now available from FYE for $10 a box. For Bob Ross merchandise with an even longer shelf life, check out these products.